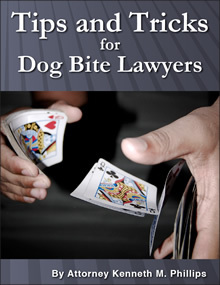 "Kenneth Phillips absolutely is the country's leading legal expert in the handling, litigation and strategy of dog bite cases. 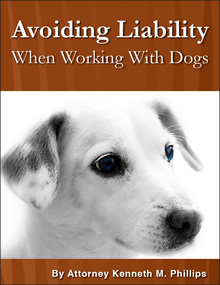 He is the premiere author, not only with articles, a book and other publications, speaks on this subject all the time, and [when] the discussion is about dog bite litigation it is an absolute that you are going to hear Kenneth Phillips talking about it." - John F. Romano, past President of the Florida Justice Association and one of the USA’s most recognized trial attorneys. 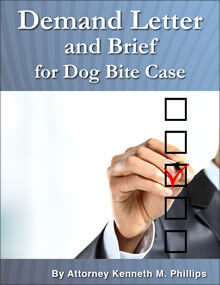 Mr. Phillips is widely regarded as the leading authority in the field of dog bite law in the United States. 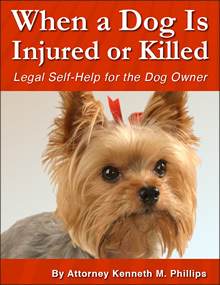 He is the author of this website, Dog Bite Law, the most complete source of information about dog bites in print or on the Internet. 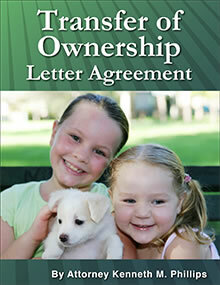 It is ranked first by Google and Yahoo, and is linked to or cited as authority by law review articles, legal publications, books about dog law, and thousands of other websites. 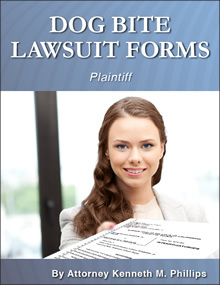 Attorney Phillips also is the author of Dog Bite Litigation Forms for Plaintiffs' Lawyers, When a Dog Is Injured Or Killed, Defending Your Dog and numerous articles for legal publications, such as Getting the Most Out Of Your Dog Bite Case (Trial Magazine, Feb. 2006). 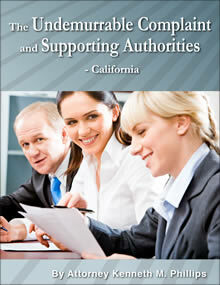 He has assisted state and local lawmakers in the drafting of dog bite laws, and testified regarding their suitability. 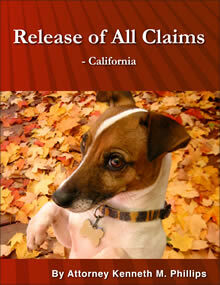 He is a popular speaker at conferences for dog owners, canine professionals and attorneys throughout the United States. 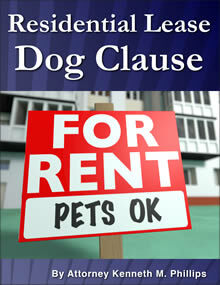 The videos of his seminar for canine professionals, entitled Avoiding Liability When Working With Dogs, and his seminar for plaintiffs' lawyers, entitled Tips and Tricks for Dog Bite Lawyers, are legal best-sellers.